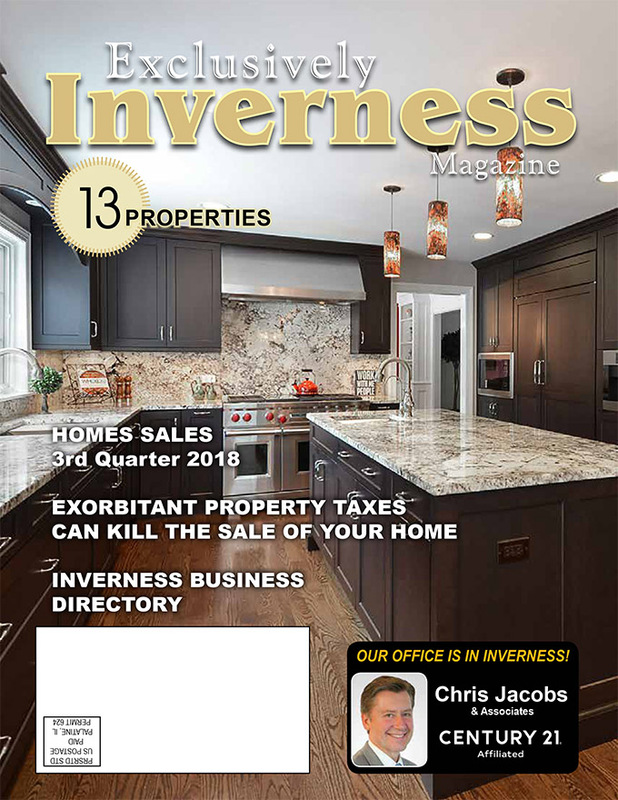 Our Chris Jacobs Homes Magazine and our Exclusively Inverness Magazine are two more ways we constantly put your property in front of potential buyers. These 24 page magazines, featuring only our homes for sale, cut through the noise of all the other available properties. It is one more way we are doing real estate better. 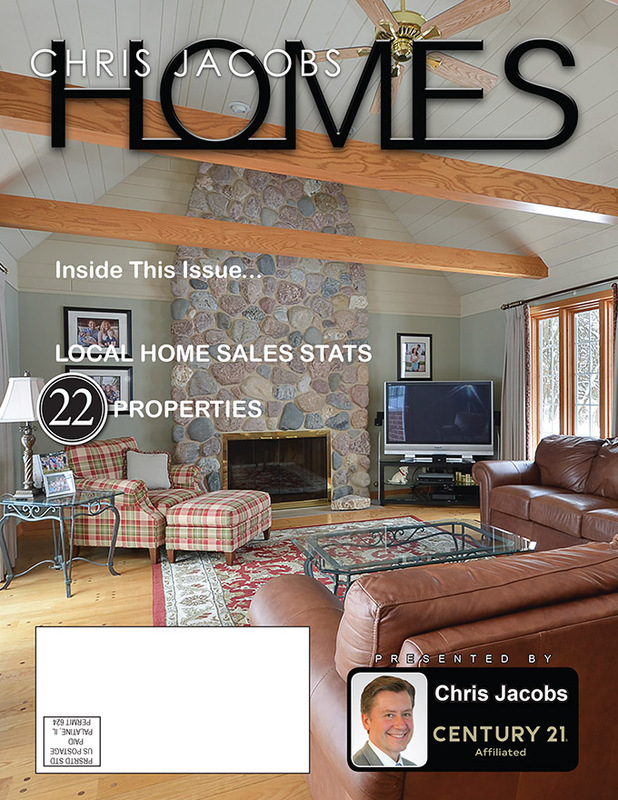 These magazines filled with our listings, also contain recent real estate activity in the communities. These full color professionally printed magazines are mailed directly to homes.